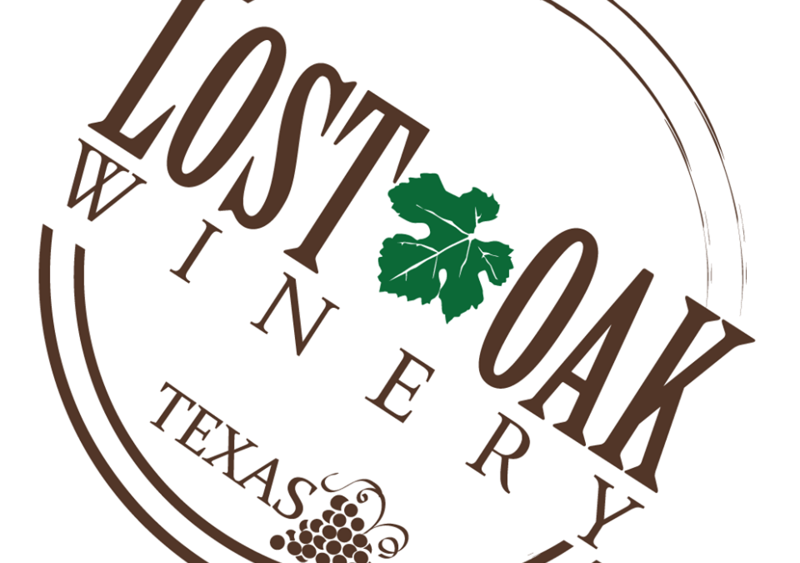 Make this Valentine’s Day memorable with a decadent four-course dinner prepared by Awesome Catering at the beautiful Lost Oak Winery Event Center. Enjoy an exquisite wine-paired dinner menu while listening to live music by Benay & Logan. Shrimp Scampi ~ Shrimp sautéed with butter and herbs topped with white wine garlic lemon sauce. Vegetable Minestrone ~ Assorted vegetables, beans and pasta on a delicious vegetable broth soup. Cannoli for 2 ~ Stuffed cannoli shell with cream and topped with sugar glass and delicious chocolate syrup. Tickets must be purchased in advance. Please click here to purchase your tickets. Bring your sweetheart or sweetest friend. Make it a night to remember! *Must have ticket to attend. Tickets are $60 per person and include seating and a four-course meal and one glass of Frizzante. All other wine is sold separately. Ticket pricing is the same for all ages. Tickets are non-refundable. Wine Club members, be sure to log into your account to get your member discount. 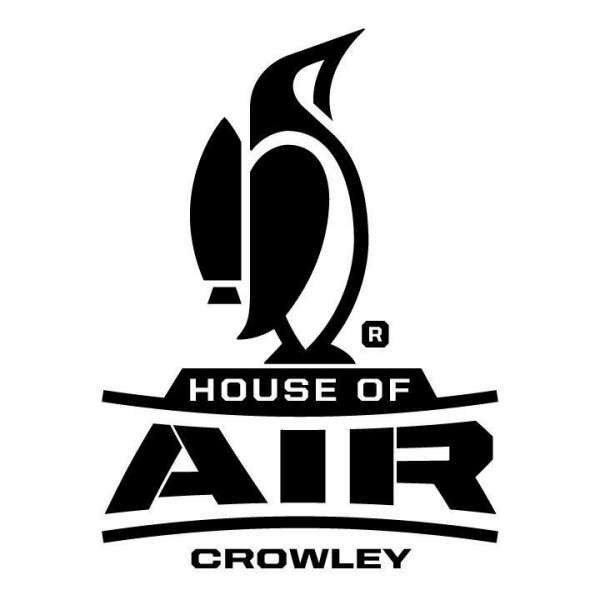 Tickets must be purchased by February 7th to secure your seat. 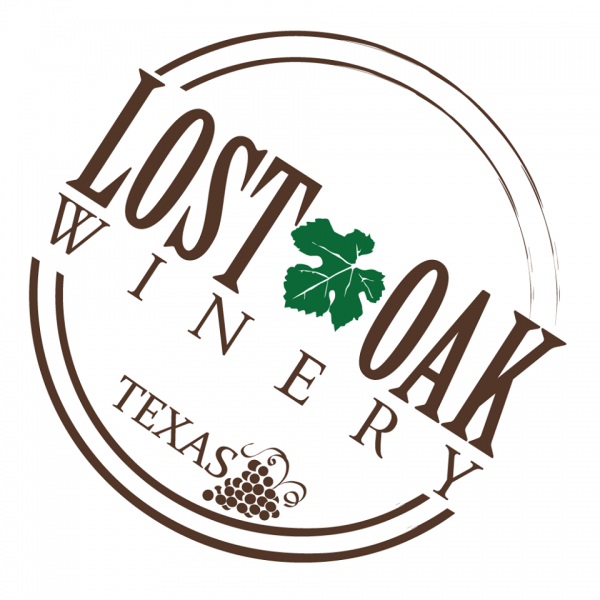 If you have special vegetarian or allergy food needs, please purchase your ticket and contact us at uncorked@lostoakwinery.com at the time of ticket purchase. Open seating with 8 chairs per table. First come first serve, no reserved seating.